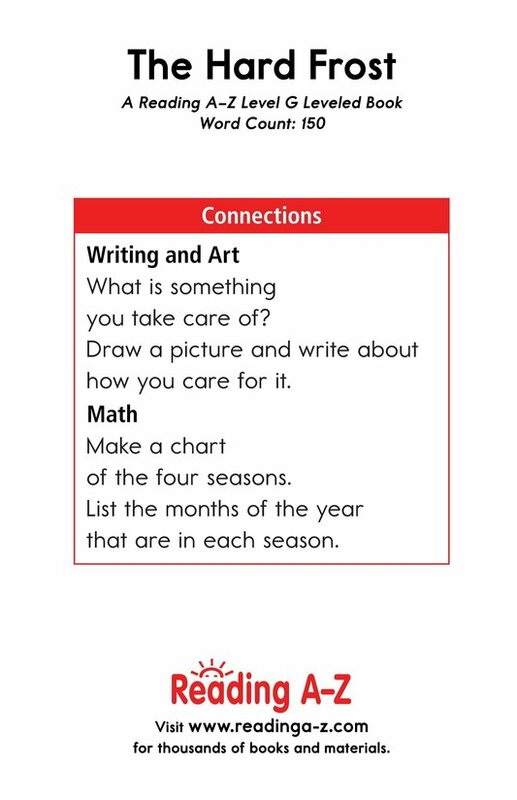 How do you care for things you love? 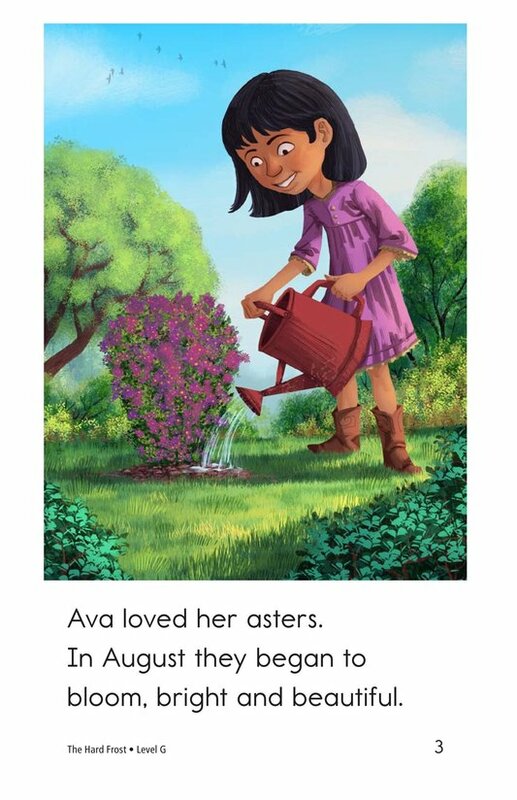 Ava loves her flowers, and she cares for them in different ways. 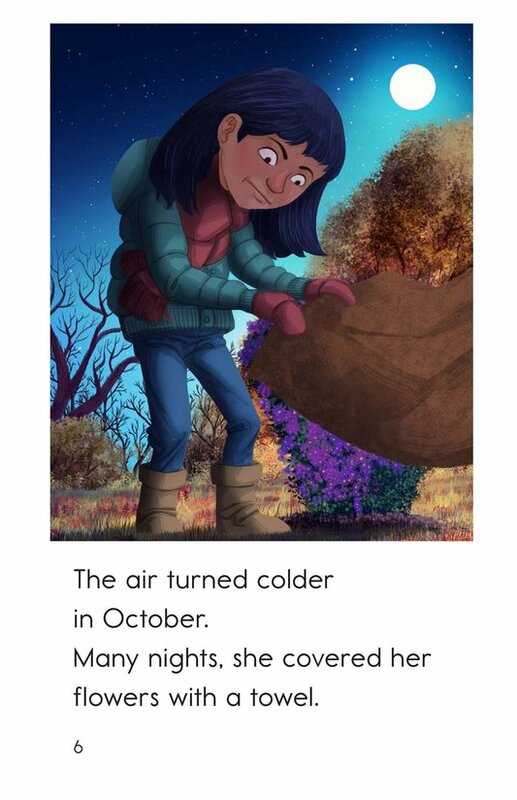 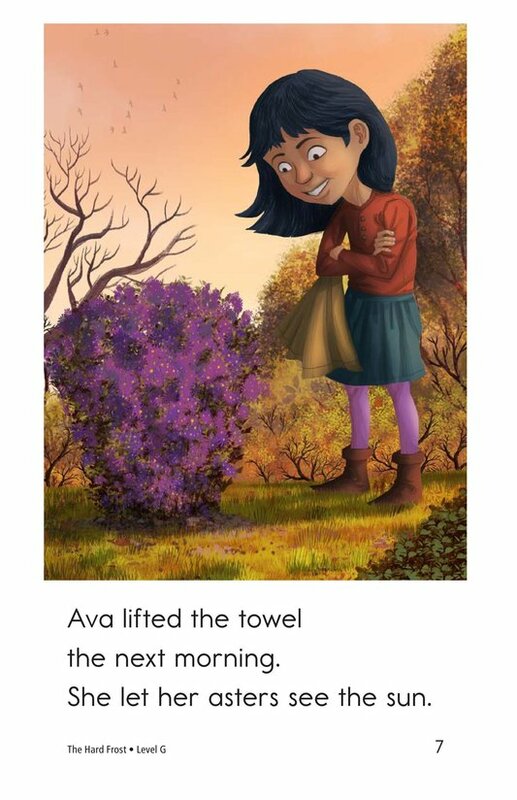 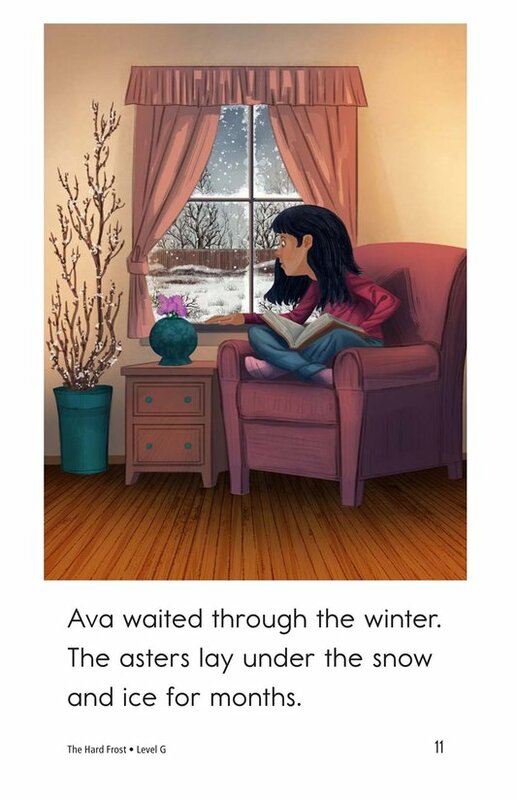 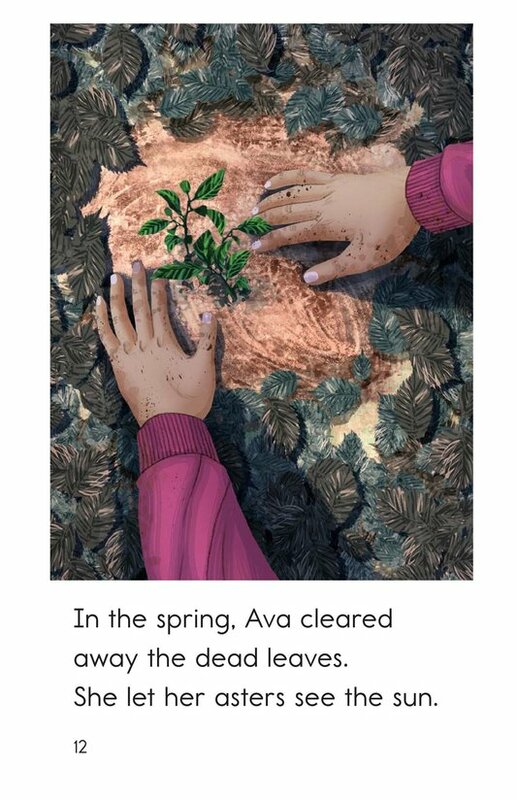 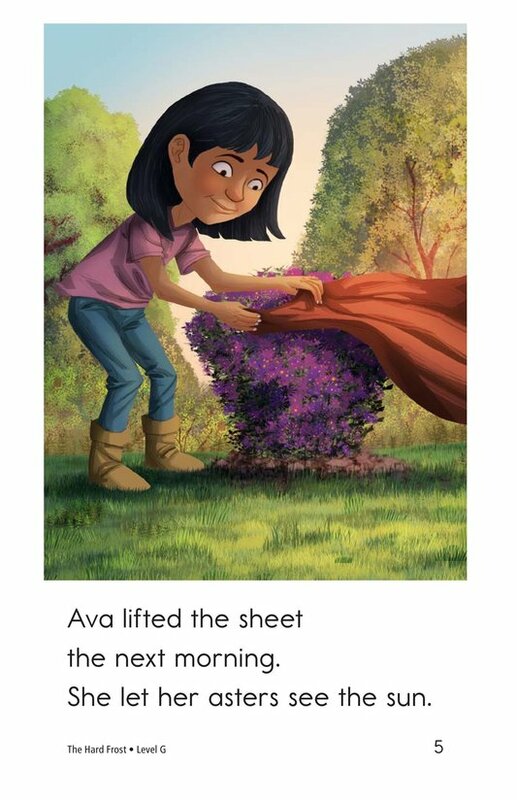 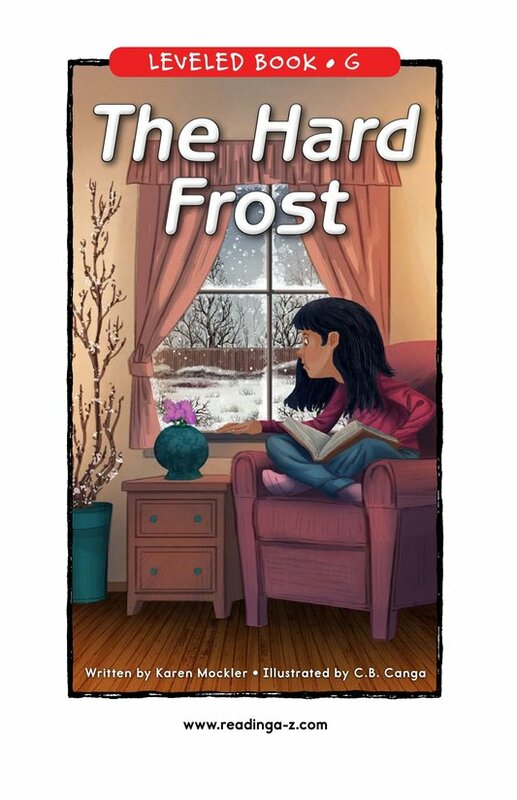 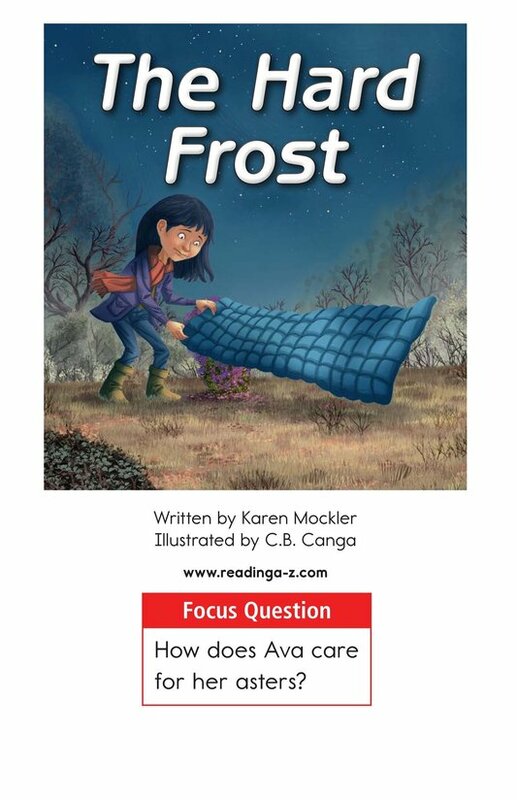 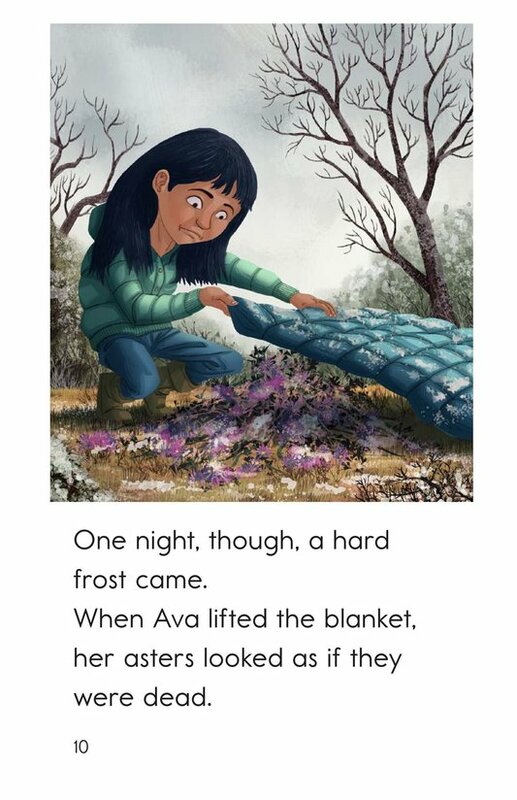 The Hard Frost teaches students how one vigilant girl tends to her plants as the seasons come and go. 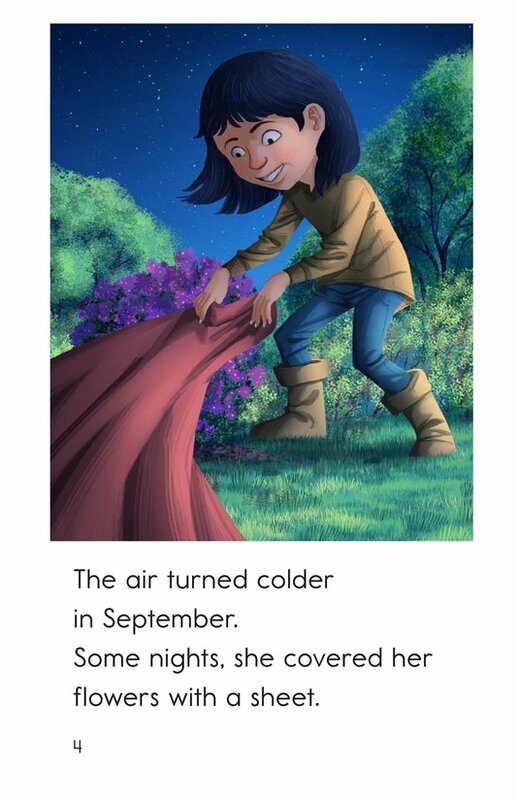 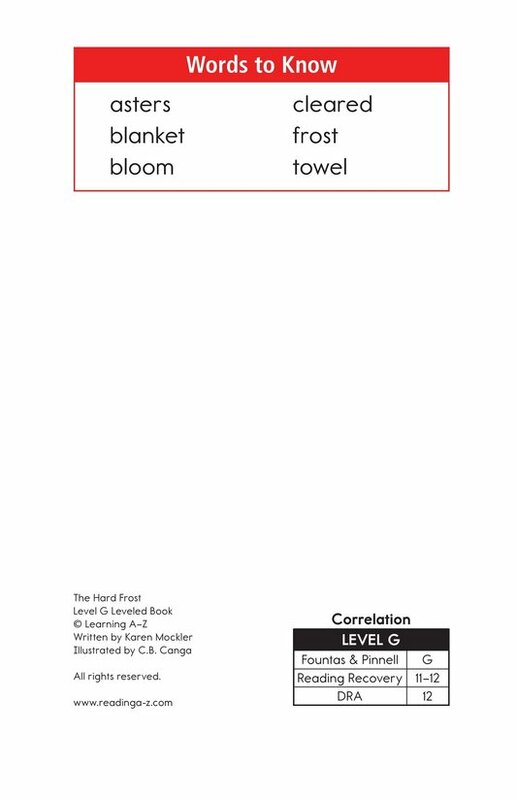 The book can also be used to teach students how to make inferences and draw conclusions as well as to use past-tense verbs. 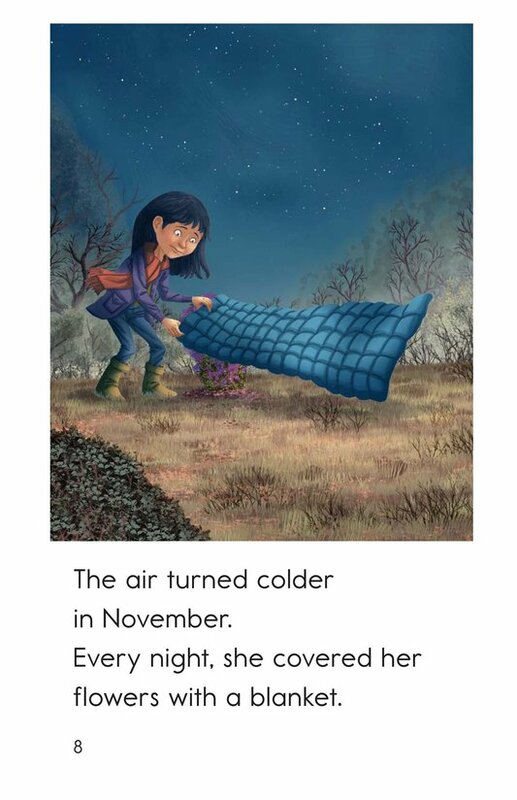 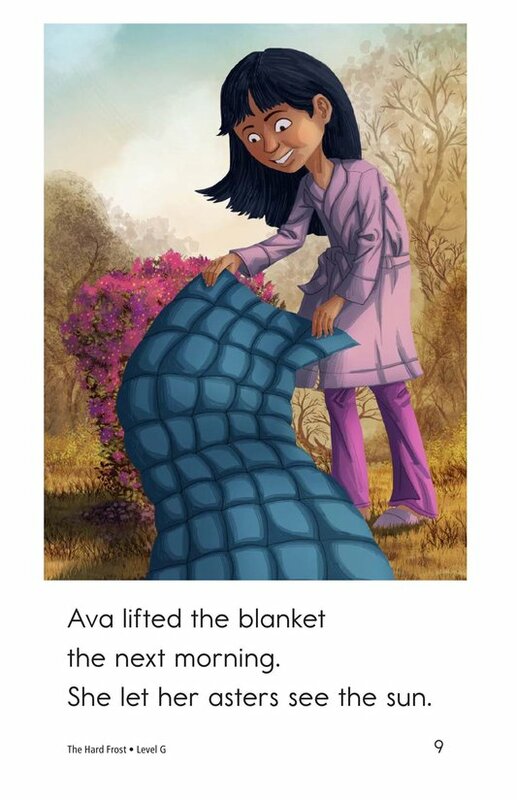 The colorful illustrations and repetitive text support early readers.